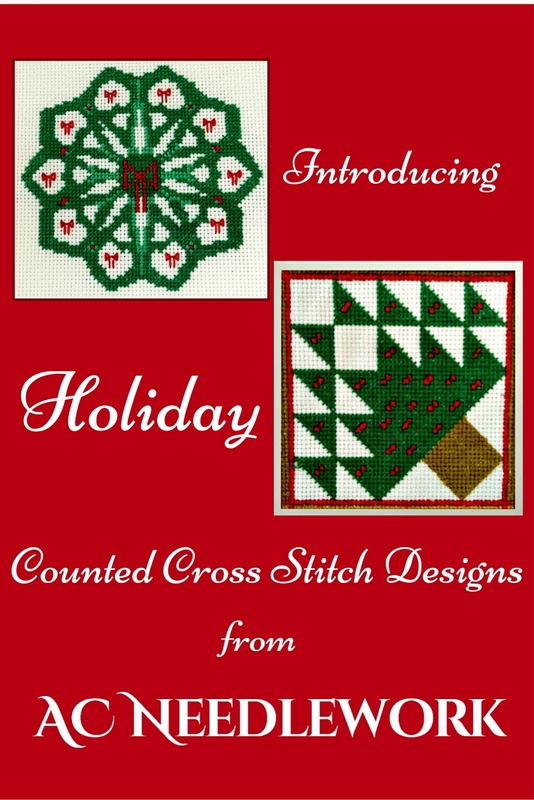 Free counted cross stitch patterns have come to AC Needlework!! Do you love poinsettias? I do! Christmas is not complete without them. My new cross stitch design, Red Poinsettia Star, was inspired by a red poinsettia accented with touches of white and, of course, green leaves. Keep reading to get more details. Do you find the summer heat getting to you? I have a solution! Why not change your mind set about the heat wave by stitching a snowflake? 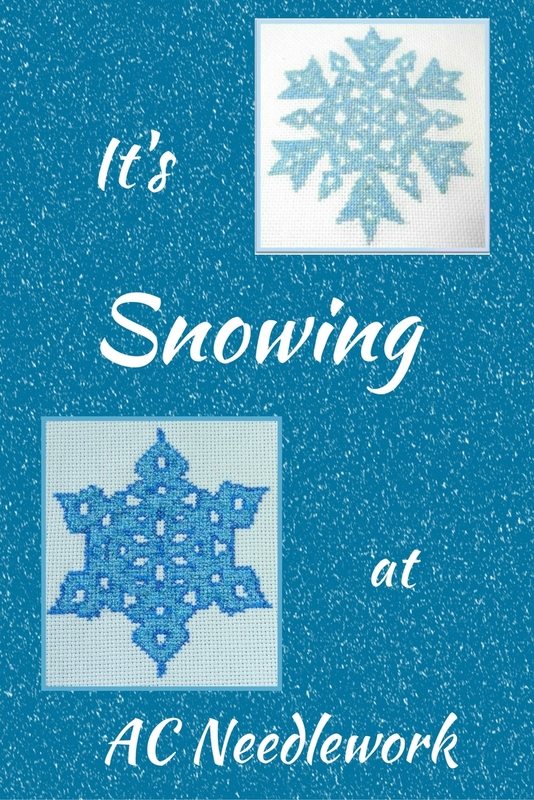 Read more to see why it’s snowing at AC Needlework. because I decorate my pages with scrapbook and office supplies. 2 New Holiday Designs You Must See! 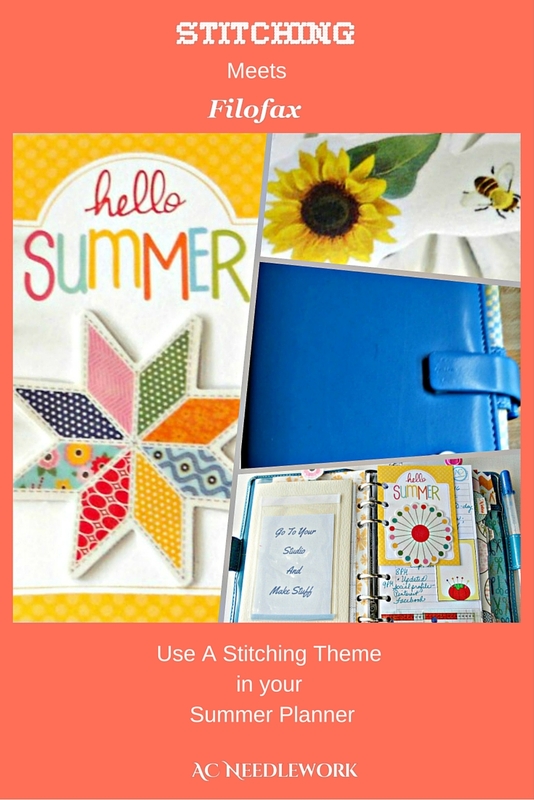 Have you started stitching gifts for the holidays yet? gifts do. That is what makes them so special. When recipients open our stitched gifts, they see our love in every stitch we crossed. 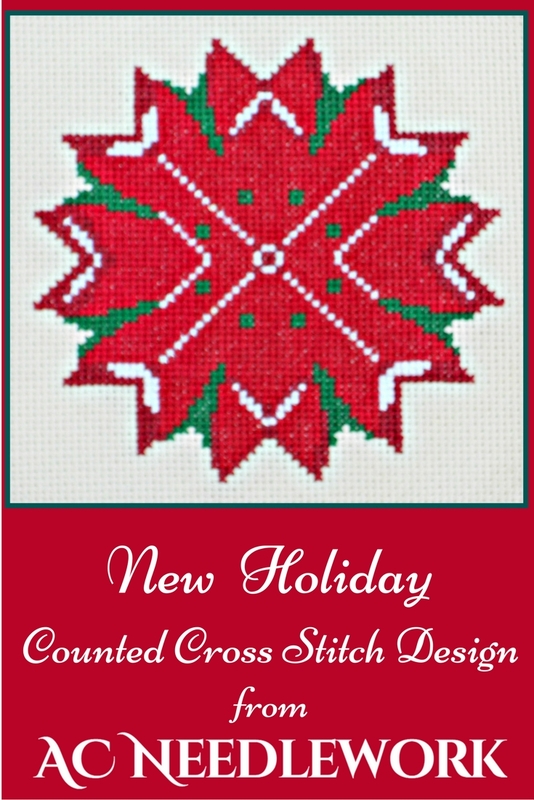 As you are getting your holiday stitching rolling, I am so happy to introduce two new holiday designs from AC Needlework. Keep reading to get the details. Blankets, quilts, socks, uniforms, flags - all are items sewn for warriors throughout the centuries. Whether made by hand or machine, many relatives (usually women) have stitched items for their loved one to take with them into battle. 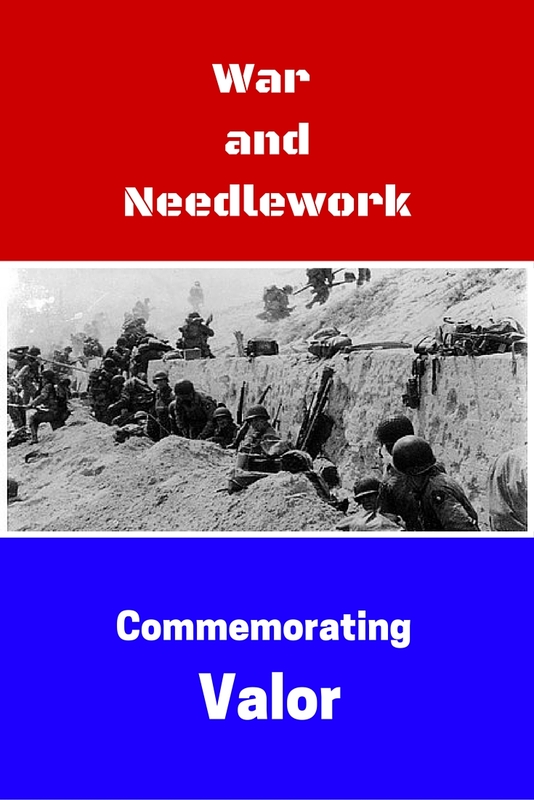 In addition to making necessities for war, needlework has also been used to tell stories about war. One of the most famous uses of needlework to tell a story of war is the Bayeux Tapestry. Consisting of eight sections of embroidery, the tapestry tells the story of how William of Normandy conquered England at the Battle of Hastings in 1066. What To Do With Those Snip-Its? Does your stitching area look like this? Do you wish it looked like this? Those small pieces of floss you snip off at the end of a row of cross stitch are inevitable. 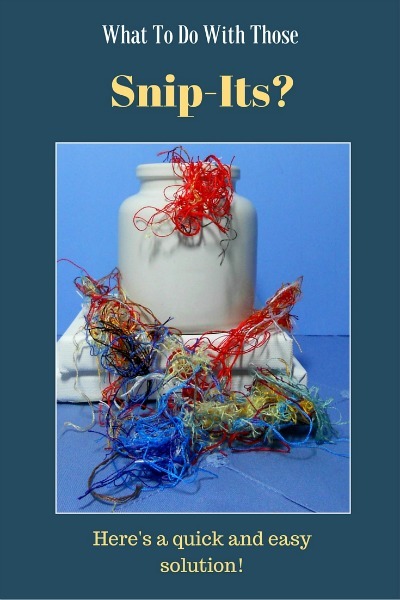 For some stitchers, it may not be a problem. 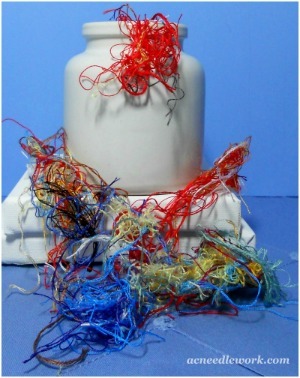 However, if you have a curious pet or children, those little snips of thread can become a real hazard. inexpensive, practical way to keep those “snip its” under control! Did you know that the life of an adult butterfly can be as short as one week or as long as nine months? Most of them live about one month. 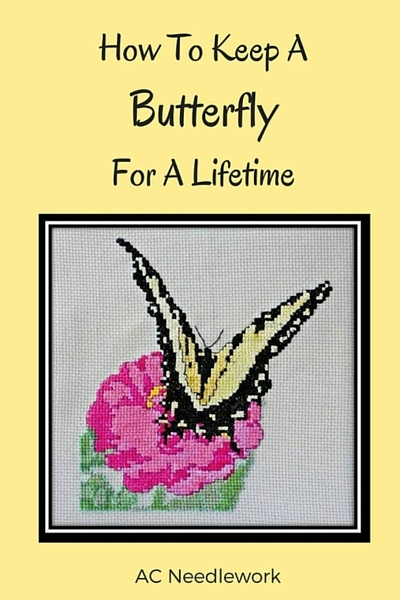 So, you may be wondering, how can I keep a butterfly for a lifetime? 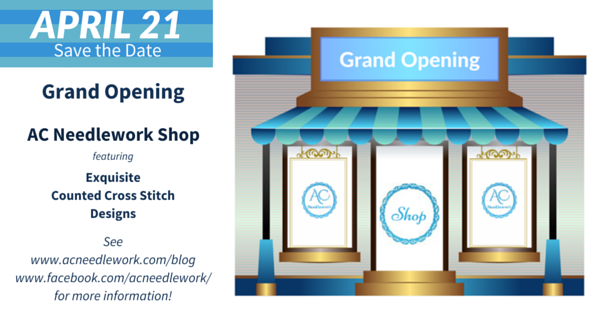 AC Needlework Grand Opening! Get the full details here! 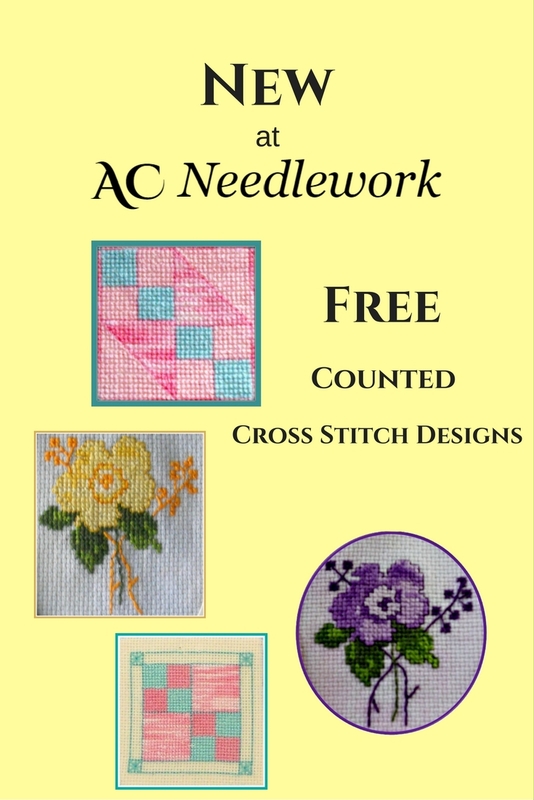 A milestone for AC Needlework! 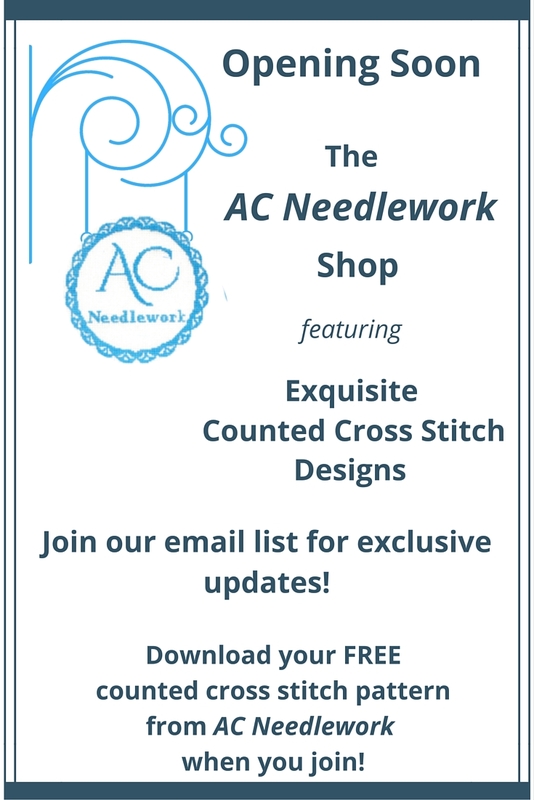 AC Needlework To Open Shop-How To Get Exclusive Details Now! 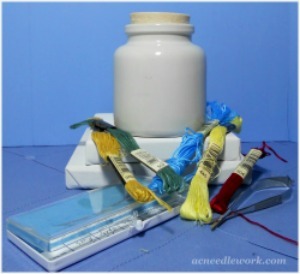 I am excited to announce a new addition coming to AC Needlework – the AC Needlework Design Shop.